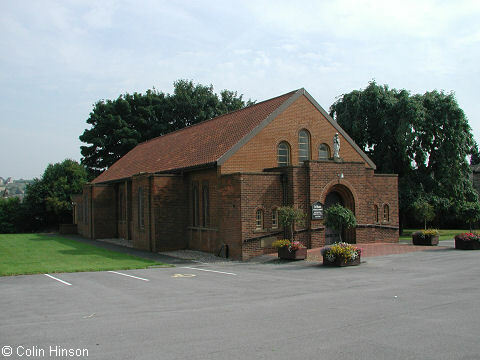 The Parish of Our Lady of Unfailing Help & St. Paul of the Cross, Cleckheaton | Parish Administrator: Father Nicholas Hird BD MA. The Parish of Our Lady of Unfailing Help & St. Paul of the Cross, Cleckheaton Parish Administrator: Father Nicholas Hird BD MA. If you or a family member is admitted to hospital, please inform the staff on the ward that you are a Catholic and would like to see the Catholic Chaplain. All the local hospitals have designated Catholic Chaplains. The Diocese of Leeds is a registered charity (No. 249404).